WHY GO: Talbot County and its largest town, Easton MD, lie on the Eastern Shore of Chesapeake Bay. The area has been a farming region since time immemorial it seems, with 100,000 acres of land cultivated by up to 11th generation families. But lately, prosperous DC, Baltimore and even NY area retirees have been moving in, seeking peace and quiet, spellbinding sunsets, and neighbors, like them, who have a fondness for fine locally sourced dining, unique shops, and the arts. The County also includes St. Michaels and Oxford, two MD towns already covered by the Mavens. 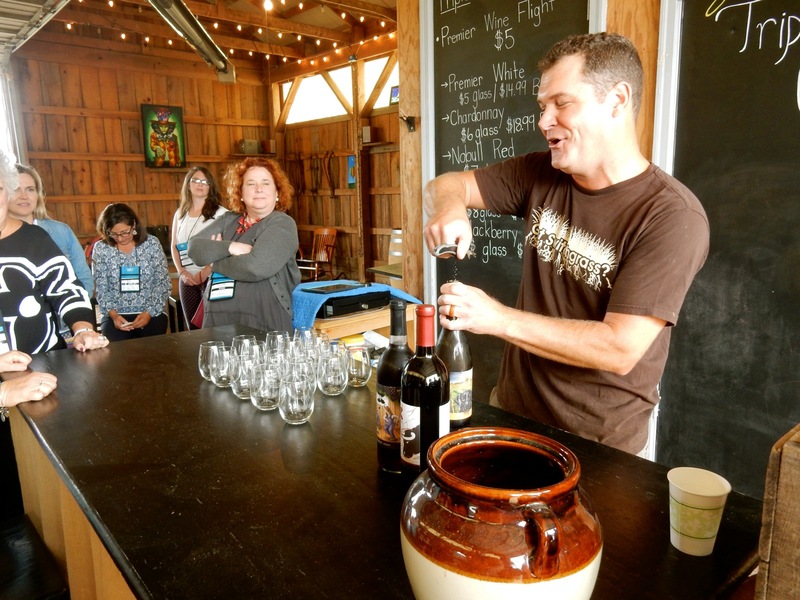 Read on for more to do in this lovely Chesapeake province. VISIT: Academy Art Museum, Easton. Though small, this museum is a vital community institution, with exhibits ranging from Art Academy member’s work to world-renowned artists’ shows. 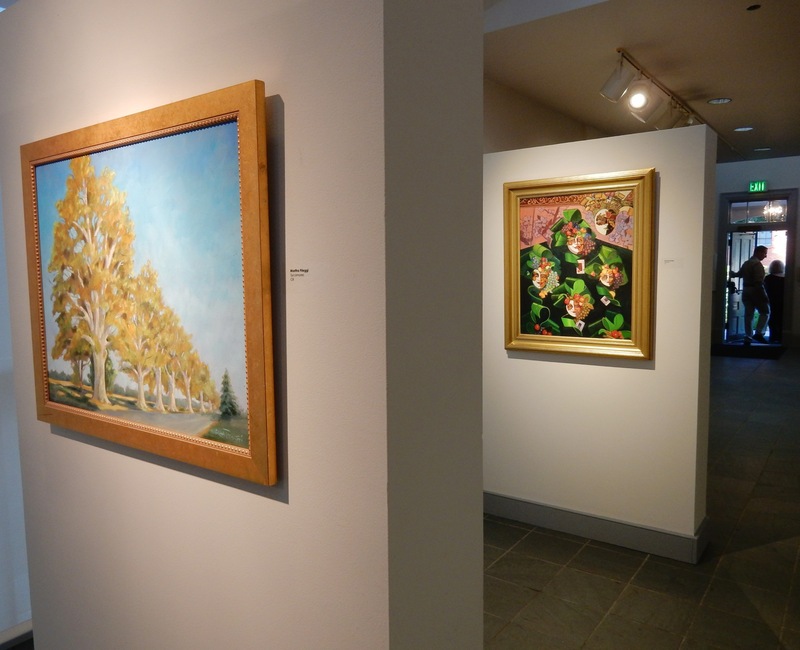 Considered a Regional Art Museum, the Academy is “dedicated to bringing great art to the Eastern Shore.” It also brings a lecture series, dance classes, concerts, workshops demonstrations and special events to its sunlit galleries and grounds. $3, Mon-Thurs. 10am-8pm, Fri-Sun 10-4. Free Admission on Wed.
GO: Avalon Theater, Easton. This small town showcases some mighty big performing acts, from Second City Improv to top musicians and bands. The Avalon Foundation also sponsors Plein Air Easton, the largest and most prestigious outdoor painting competition in the United States. GHOST TOUR: Easton Ghost Tour with Chesapeake Ghost Tours, Easton. 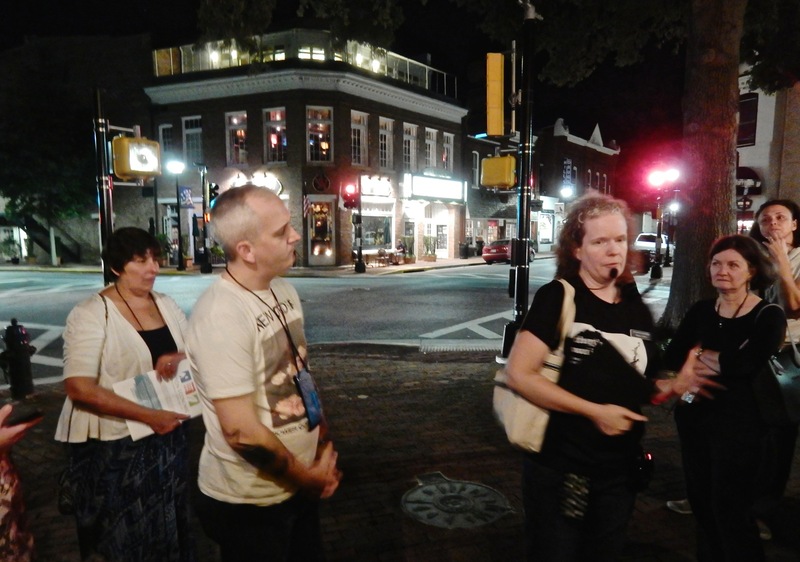 From the CGT webpage: “Enjoy a guided night walk through the Town of Easton, historically the “Eastern” capital of Maryland. Hear about the spirit of Marguerite, the murdered actress found in the elevator of the Avalon Theater. Learn about Mr. Grymes who is still demanding fine service of the staff at the Tidewater Inn. Meet “The Colonel” who haunts the courthouse and the phantom man in a blue suit who rides the elevator in the old jail. Hear how the spirit in the old Odd Fellows hall has “touched” the staff at the Clay Bakers. Visit the Home of the Friendless, the Eastern Shore’s oldest orphanage and listen for sound of Solomon Barrett playing his fife and drum in the old cemetery that also has two “healing trees.” The scariest stop of all will be at Foxley Hall, the most haunted house in Easton where mist and fog frequently appear inside the kitchen and living area, and where the screams of a woman are sometimes heard from a 3rd floor room. You’ll learn much about Easton’s history and more about the spirits that still hang around.” Check website for times and rates. 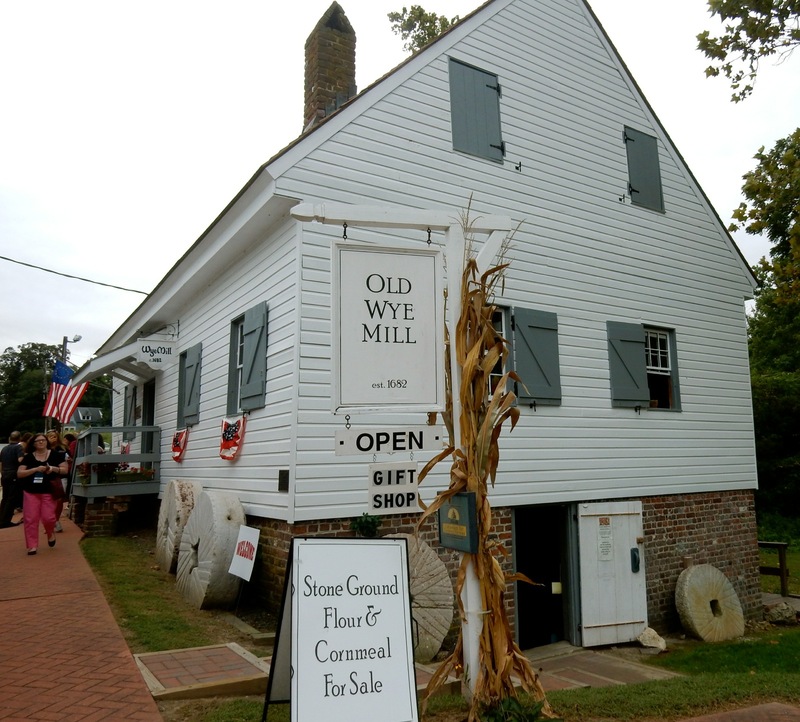 VISIT: Wye Grist Mill, Wye Mills. Originally built in 1682, this modest, still working gristmill supplied ground wheat to George Washington’s troops at Valley Forge. The lower level is a “Museum of Wheat” depicting history of the grain in the area (now mostly planted with Soy and Corn, used as feed for the poultry industry), and upper level where you can watch a milling demonstration and purchase bags of flour, buckwheat, cornmeal and other ground products, right from the source. Open Mid May to Mid Nov, Mon-Sat 10-4, Sun 1-4. 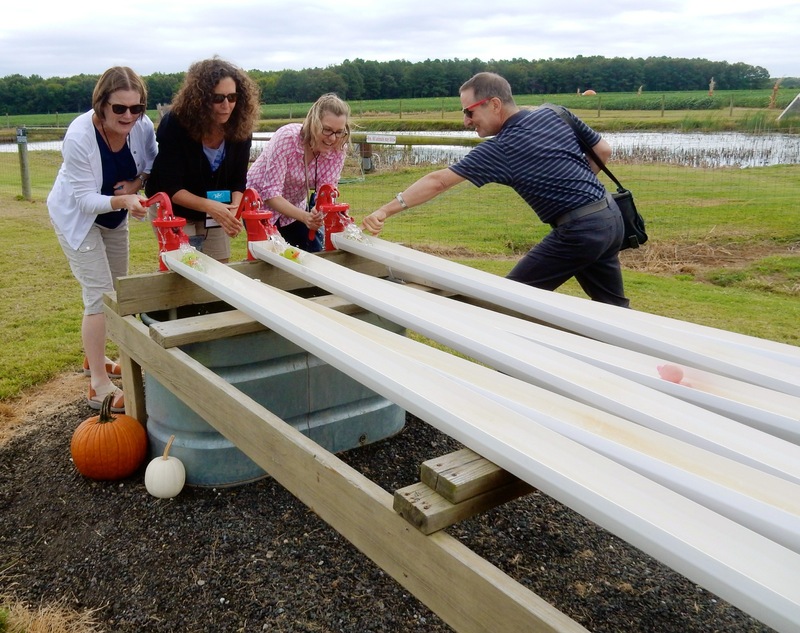 VISIT/TOUR/FUN: Councell Farms, Cordova. With the threat of being crowded out by Big Agri-Business, family farms must innovate to stay solvent. 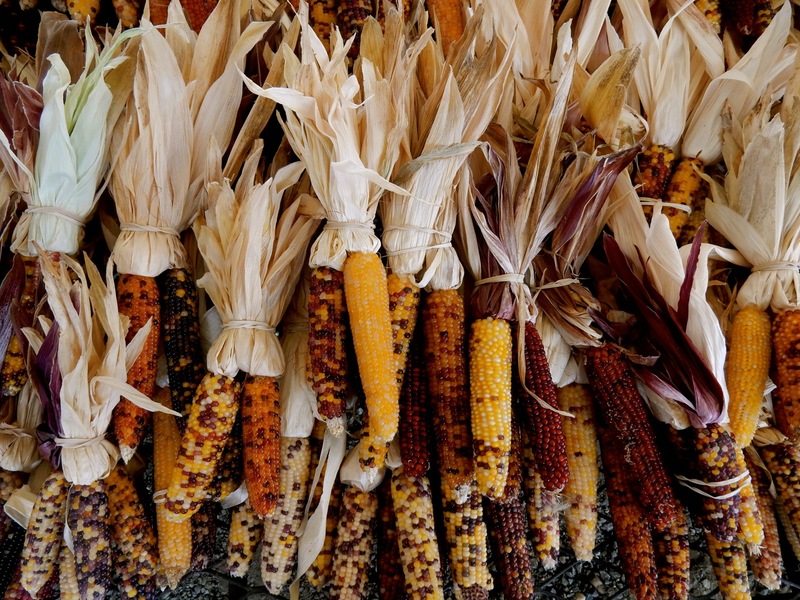 Some have turned into wineries or breweries, others to growing specific “artisan” produce. Councell Farms does something else entirely: it’s got the most engaging, exuberant human-powered playground you’ll ever see in a fallow field. For just $5, your kids (and/or your “inner child”) can climb up to sit in the cab of a decommissioned combine then slide back down through a plastic tube, pedal tricycle go-carts, pump water the old fashioned way, jump on a massive bounce-ball, shoot scarecrows with slingshots, race plastic ducks, wind your way through a straw or corn maze, and plenty more. When exhausted, have an ice-cream cone from the on-site creamery and then buy some just-picked produce or autumnal decorations to take home. Open late June thru October, Farmstand open daily 9:30-7pm, Field of Fun until 5:30, $5 per person. 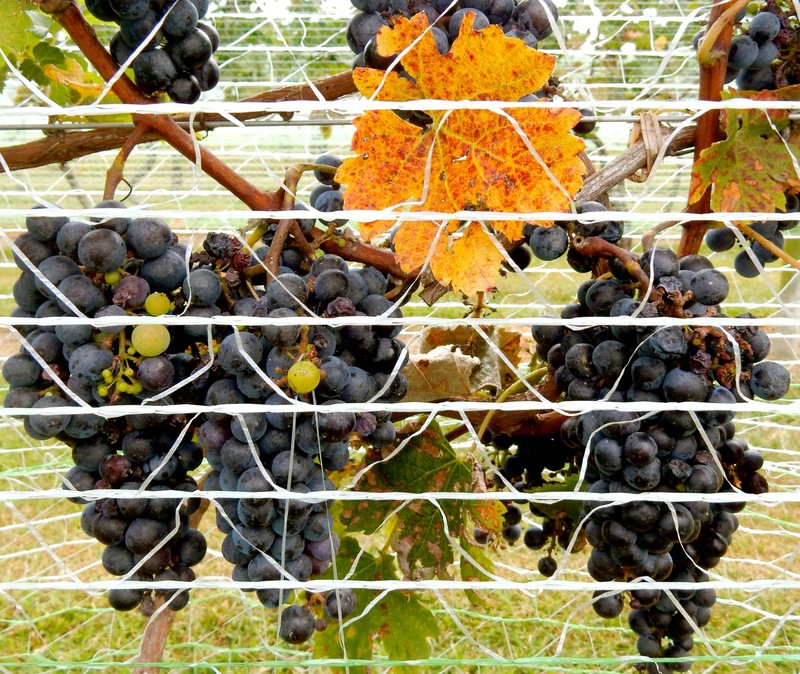 VISIT: Triple Creek Winery, Cordova. Three brothers, Paul, Alex and Corey Spies, opened this winery on their farm because “our family is very social.” Twenty five years ago the Spies planted vines on their property for other winemakers in the area, with more added six years ago. 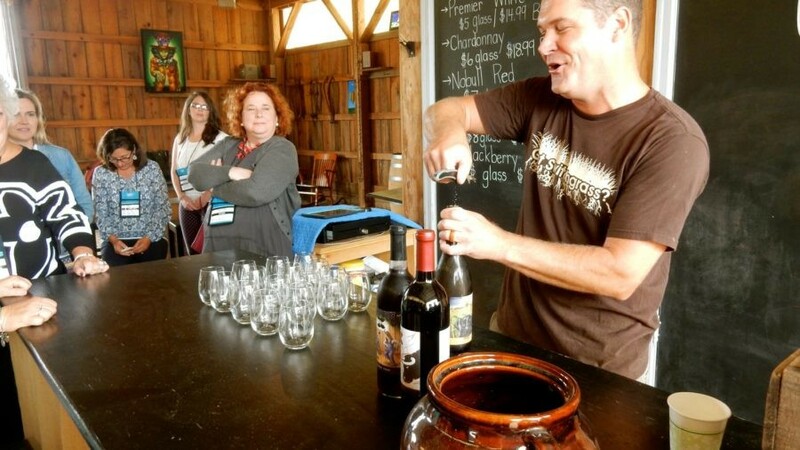 As most visitors (94%) who drop in are “new to wine,” Triple Creek focuses on the type of vintages that suit them; Blackberry Rose being the biggest seller. 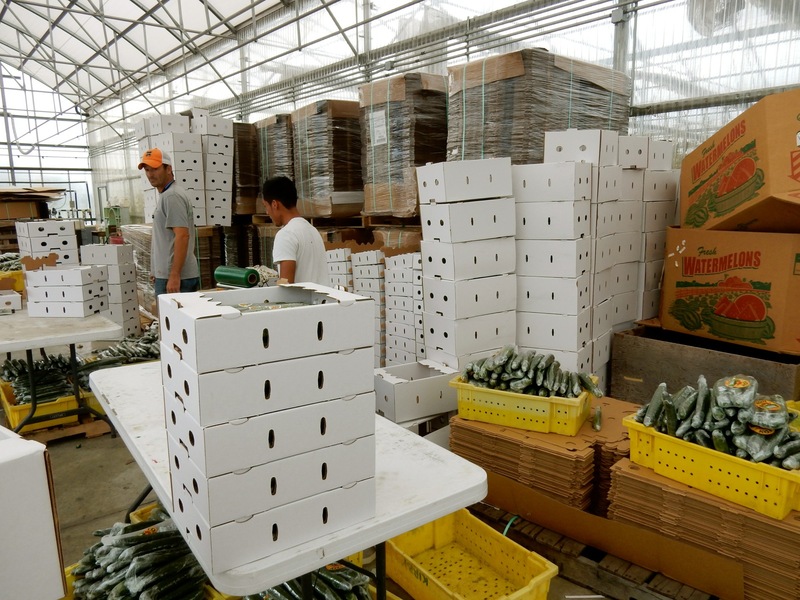 To increase sales, the Spies also started growing English Cucumbers in hothouses on the farm. They now ship 1,600 cases of the plastic-wrapped tea-sandwich veggie to Whole Foods in Baltimore and DC per week. Tasting Room open Sat 2-8pm, Sun 1-5. Check website for concerts and events. EAT: Peacock Restaurant at 202 Dover Inn. Chef Douglas Potts crafts innovative dishes from local, seasonal ingredients, and I can vouch for his outrageously masterful hand at both fashioning and plating these epicurean wonders. Dinner may begin with Tomato Salad with “Roast Garlic Pine Nut Baklava,” continue on to Jumbo Lump Crab Cake with Corn Maque Choux and Pickled Tomato, followed by Grilled Filet of Beef with Shiitake Worcestershire and Caramelized Shallot Butter, and end with a can’t-resist-can’t-forget White Chocolate Bread Pudding. Suffice it to say that dining here is an experience and not something you do before going to the movies. Open to the public, this high-end restaurant serves dinner Thurs-Mon from 5:30, and Afternoon Tea on Thursdays at 3pm. EAT: Other tried and true eateries in Easton include the Bartlett Pear Inn for “locally sourced world class dining,” Out of the Fire for wine and casual bites in a elegant café setting, Scossa Italian for the best of Italy in town, and Doc’s Downtown for traditional Eastern Shore fare. 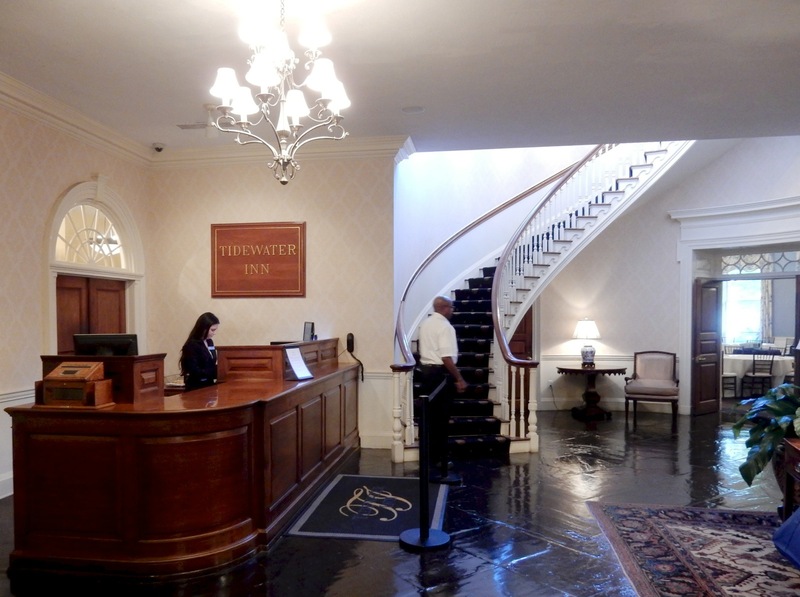 STAY: Tidewater Inn, Easton. 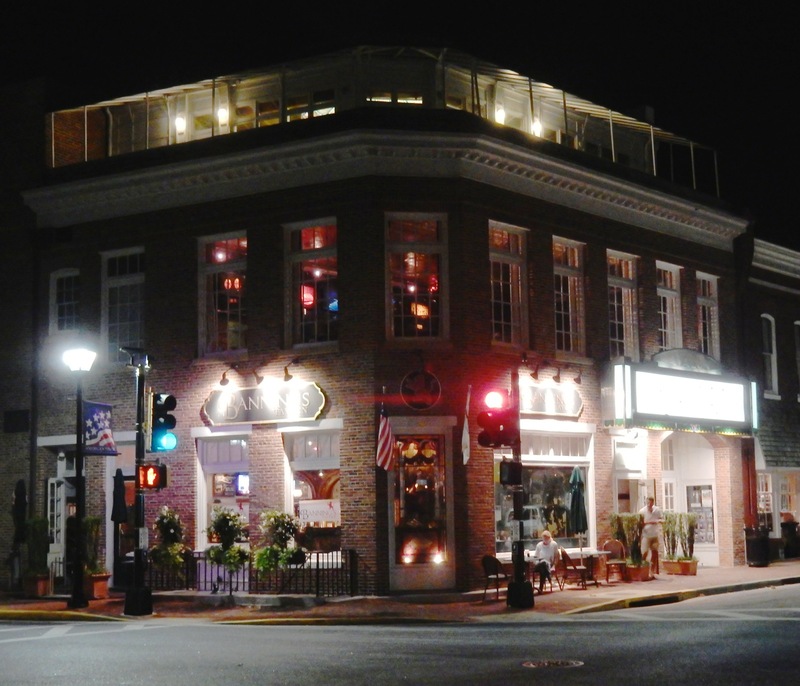 This is the granddaddy of inns in Easton – smack in the center of town. A curved staircase was all that was left of the place when the original burned to the ground in 1944. The graceful stairway has been incorporated in the lobby of this distinguished brick hotel, rebuilt and reopened in 1949. Rooms and suites were updated in 2016, with clean-lined traditional décor (lots of grey – no floral chintz), new stunning bathrooms and modern amenities. 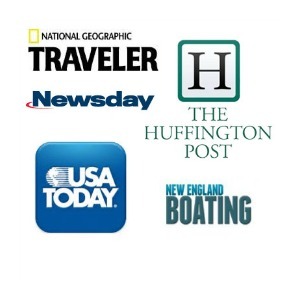 Room rates from $149 offseason. STAY: Inn at 202 Dover, Easton. When Ron (University Professor) and Shelby (litigation attorney) Mitchell found their dream home in Easton, the 1874 Victorian mansion was a dilapidated mess. The couple put heart and soul into restoring it, and opened Inn at 202 Dover in 2006 as a luxury hotel with four lavish globally themed suites and one bedroom. 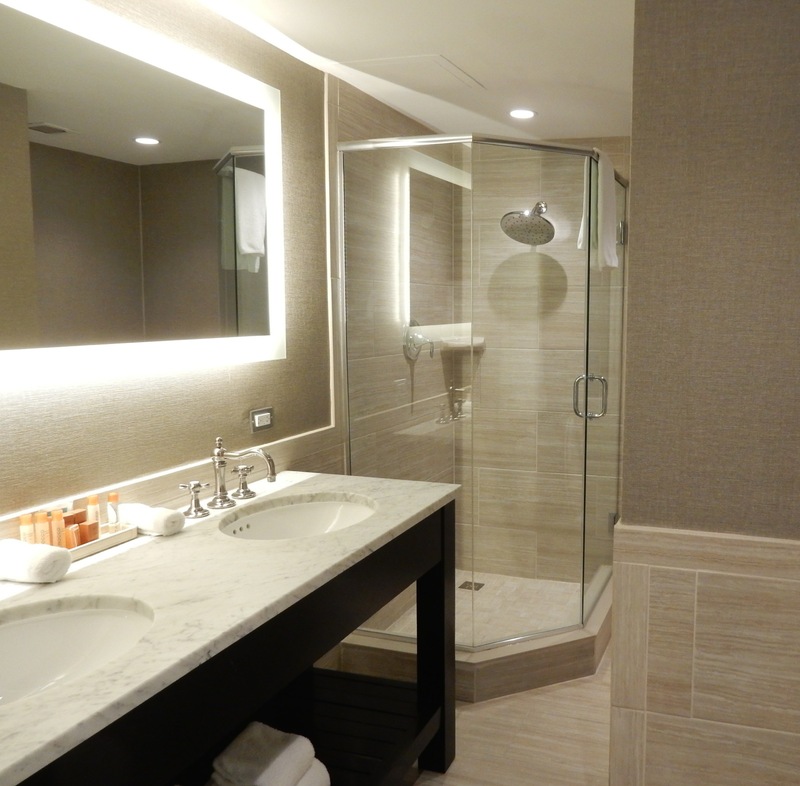 (Check out the golden dragon tub faucet in the Asian Suite!). The Mitchell’s love to entertain, and it shows. They go out of their way to make sure guests are happy. Rates $289 for room, $475-$525 per night for suites include gourmet breakfast, wi-fi, sherry service, baked cookies and chocolates at turndown, parking.